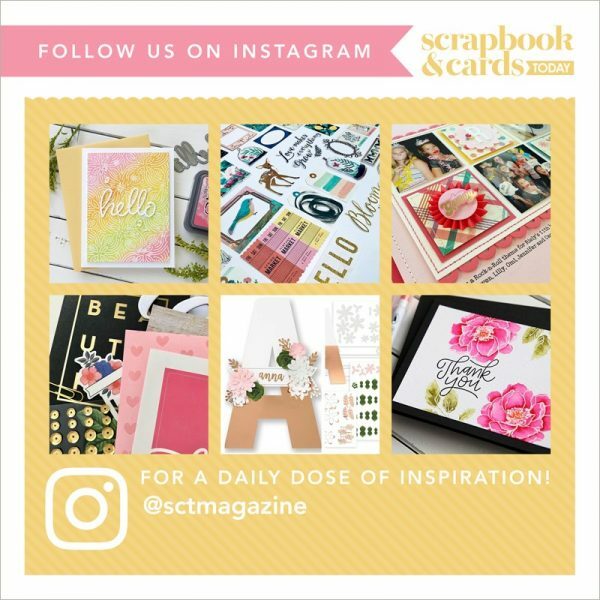 Using an entire paper collection, you will create three 2-page layouts in class and have instruction and supplies to make a pocket page spread and nine cards as well! Just bring your paper trimmer and adhesive and come ready to document your holiday memories. With beautiful neutral colors and touches of gold and silver foiling, these projects are an elegant spin on a holiday classic.